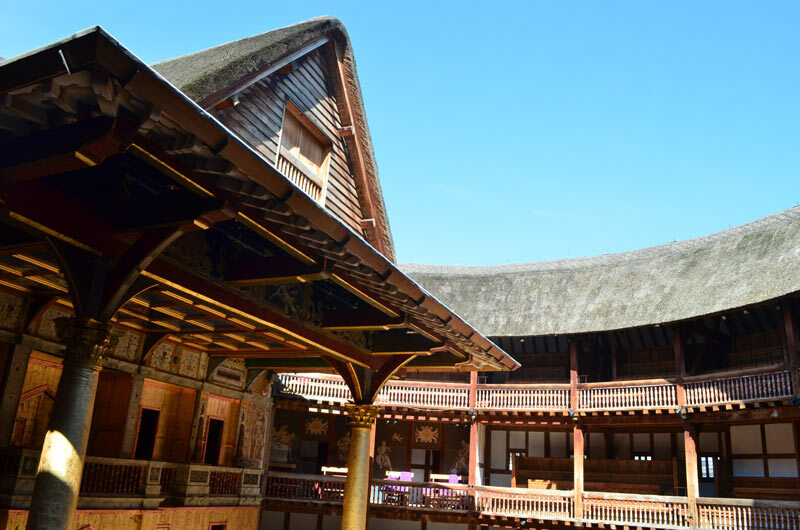 If you’ve always wanted to come to London to experience what William Shakespeare’s life should have been, you’d be glad to know that the Globe is starting its summer season again with non-other than ‘Romeo and Juliet’. The classic tragedy will be played on the open-air theatre from Saturday 22th April until Saturday 29th April for a reasonable price, and Daniel Kramer’s direction is bound to be an exciting, ambitious version of the love tale. The Open-Air Theatre is just a 10 minute walk from Baker Street underground station. For directions from New Cross Inn Hostel, please click here.